I love anniversary sessions so much! 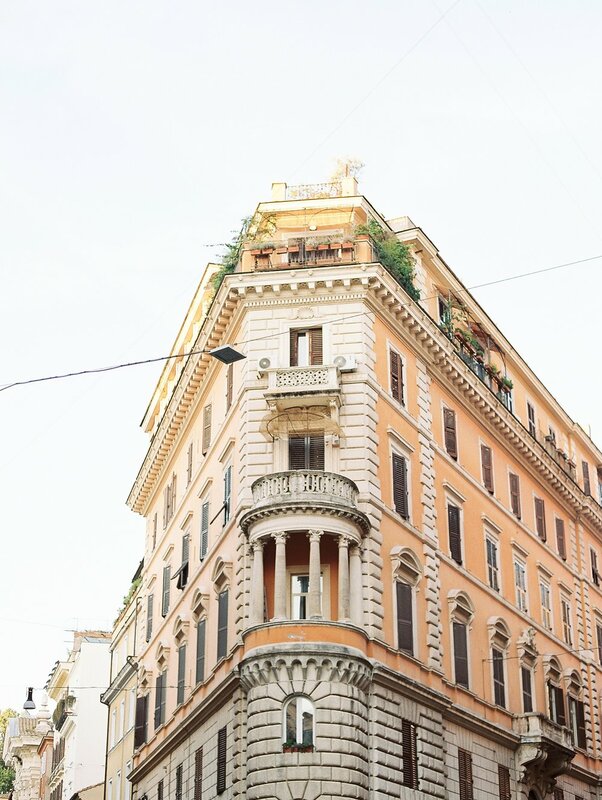 To top it off I got to photograph two wedding planners, in love and IN ROME ITALY and so it was kind of the best ever. 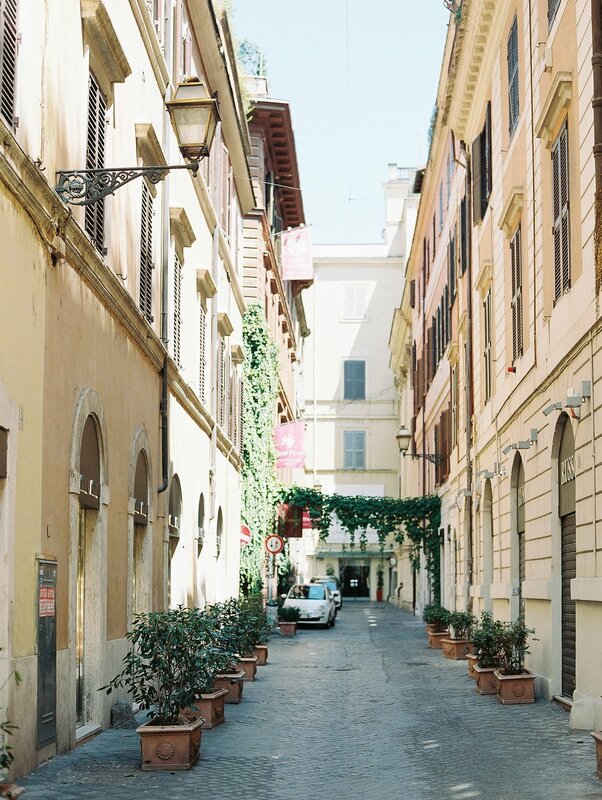 Anne-Claire and Chris were married in Europe just a few years ago in Paris and so it was only fitting that we took their anniversary session in another amazing European city in Rome Italy. They are absolutely precious and I loved documenting their love. Taylor and Chance have the most chic and sophisticated style and I love it so much. They were married on the prettiest fall day in November and the light was perfectly golden and the trees were in peak color. It was so perfect. 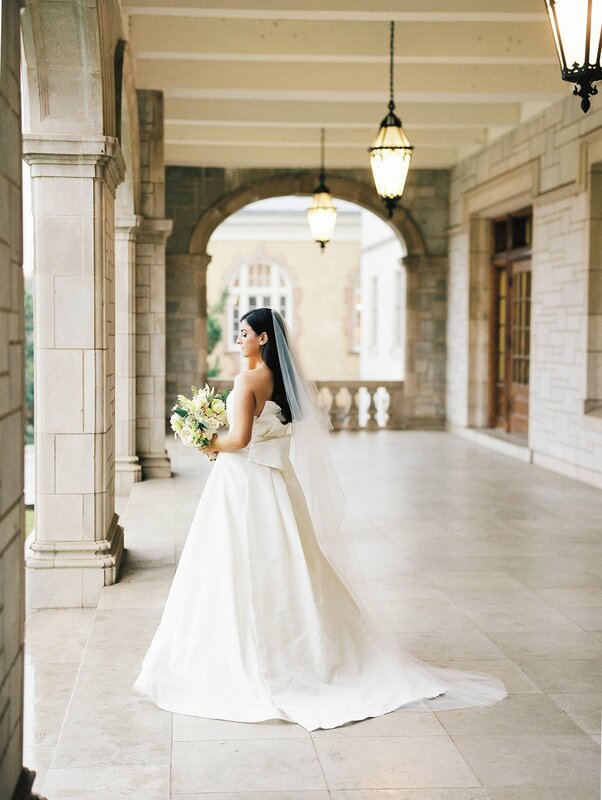 They had a classic chic wedding married at their church downtown Fort Smith and Buzz Event’s put together the most romantic wedding reception for them. I was in awe of every single detail and it was so perfectly them. They celebrated with friends and I love see them laugh and be so so sweet to each other. Congrats Taylor and Chance!